It's time we had a heart to heart chat. If you are a photographer, you NEED to print and frame your images. If you are a photography lover, please know that photographers need you to purchase their work, print it, and frame it. Photographers, don't let this be the only place you view your photographs. There are many reasons to print and frame photography, but here are my top five. 1) Printing and framing your images will teach you about the other 1/2 of photography. 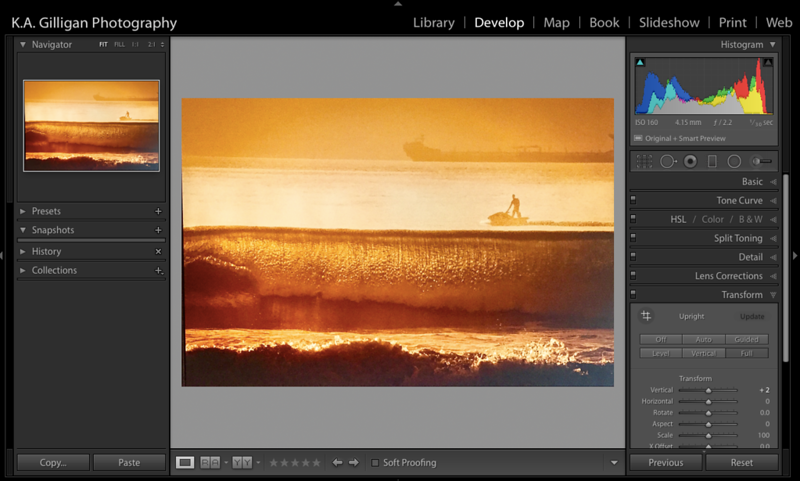 Yes, I said it, creating the image and post-processing an image is only 1/2 of the process of photography. Whether you print in a dark room or print digitally, learning about papers, inks, albums and the many processes of printing will expand your mind and expose you to a whole new aspect of photography. Even if you ultimately decide that you don't enjoy the process of printing (there's no shame in that) you should learn about it. It will give you respect for the process, and the masters who came before you. 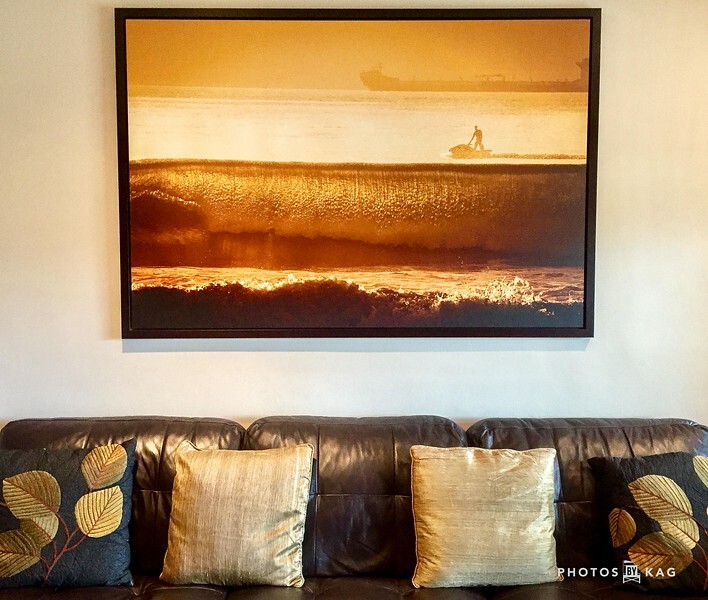 2) Displaying fine art photography says something about you. Whether you are a long-time art collector, or you print and frame your own work it says that you care about art, and value artists. In our fast-paced social media centric world we look at thousands of images a week, mostly for free. All of those images took time and resources to create. If you are a photographer, print your favorite image, frame it, and display it, proudly. If you aren't a photographer, buy a print from someone whose work you relate to, and display it in your home or office. It's a conversation piece and it shows you care about supporting artists. 3) Don't let your images die on a hard drive. Your hard drive WILL fail, it's only a matter of when. One of my drives failed last year, I lost everything on the drive. Fortunately, I created multiple back-ups (do this!) and restored all the images. Make sure your images see the light of day. I may hit 100,000 images on my hard drive next year. I'll never print all of them, but I have held two solo shows with 25 images each, and participated in over a dozen group shows printing images for each show. Get your images off your hard drive and share them with the world. 4) Photographing with the end in mind will make you work harder. When you know you are going to print and frame your images, you will work harder to capture a better image. When you know you are going to print and frame images you will put more time into composition, orientation and size, focus and depth of field. These are considerations that are less important if you are only going to show a small file on social media. If you are interested in selling your prints, take a look at this post. This is a 6'x4' image printed on aluminum. It was my first print from the White Wall lab in Germany. I was very happy with the quality of the image, and liked their thin frame. 5) Printing and framing your work will make you a better photographer. Printing your images will sharpen your eye, and force you to attend to details in your images that you would not otherwise pay attention to. Put your images on the wall and look at them regularly. These images provide a great marker for a time and place in your life. If you continue to work hard in photography, in a few years, you'll take that image down and put up your new images which will, hopefully, be even better quality that the images you are taking today. Bonus - Printing and hanging your photographs in your home or office might even result in someone purchasing your images! Kevin Gilligan is a landscape, portrait and sports photographer from L.A.'s South Bay. You can read his bio here.